Skiing, snowboarding and music-laden après-ski: Europe is packed full of winter festivals that unite the slopes and the stage. An exciting new addition to the Tomorrowland festival family and testament to the booming popularity of snowsports music festivals. 2019 will see the dance music giants hit the slopes for their first ever winter event. The inaugural theme will be 'The Hymn of the Frozen Lotus', and as you might expect they've enlisted the services of some top, top names. In view of the mammoth Mont-Blanc, Chamonix Unlimited Festival offers one of the most respected lineups for underground house and techno-heads in one of the most famous and treasured ski resorts in the world. The festival makes innovative use of the mountain – expect to party in a gondola station or at 3842m high atop the Aiguille du Midi – and with Detroit legend Jeff Mills and hypnotic duo Adriatique already confirmed for 2019's instalment, expect a techno party of extremes. 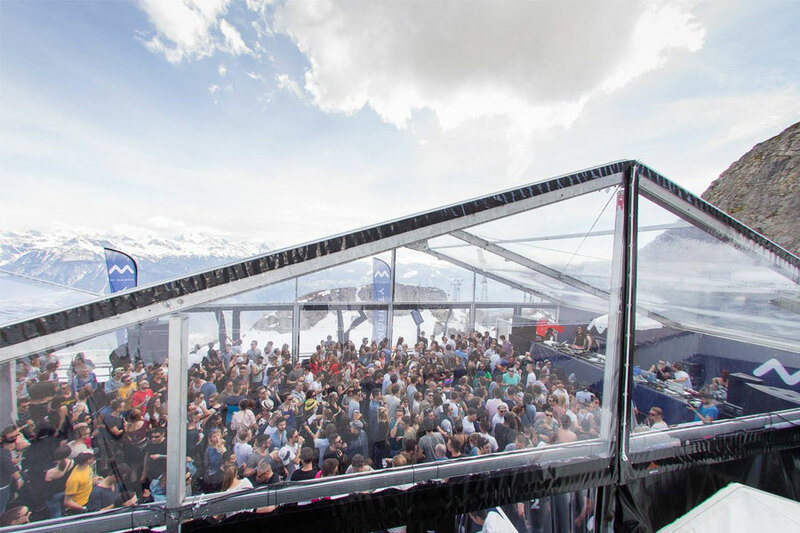 Snowbombing is the closest thing Europe's high slopes have to a full-blown music festival. Contemporary greats of pop, electronic and urban music form a yearly lineup that could serve just as well down on flat ground, instead performing on stages placed both on the pistes themselves and in even more imaginative spots. Caprices is one of the heaviest hitting electronic festivals on the slopes. Big names from the tech and house scene just seem to gravitate to the festival, making it a true gem. Crans-Montana, meanwhile, serves up some pretty spectacular stages. Heading into its 6th year of Alpine adventure, Snowboxx is firmly entrenched as one of the best slope side festivals in Europe. Things get a bit nuts as this one, with all day après-ski events and big time DJs at night along with parties in pools, igloos and ice caves. The South of Spain might not be the first place that springs to mind when you think of skiing or snowboarding, but the impressive peaks of the Sierra Nevada mountain range have plenty to offer snowsports fans of all abilities. Combine that with a lineup that includes some of underground electronic music's most respected names, and a helping of live acts from other genres, and Sun & Snow is an exciting prospect all round. A relative newcomer to the scene, Hibernation Festival is celebrating a third edition in 2019. Nonetheless, the undeniable formula of showcasing proven house and techno greats amidst the environs of a ski resort renowned as much for its lively après-ski scene as for its slopes is one that has paid dividends in a short space of time. Set on top of Europe's largest skiable glacier, Rise Festival has miles of runs for skiers and boarders of all abilities right on its doorstep. As après-ski turns into late night revelry, a lineup of stars from the worlds of house, garage, grime, drum & bass ensure the party doesn't stop, whether that's on mountaintop stages, or inside nightclubs and slope-side bars. From the folks who brought you Fresh Island Festival, this festival in the alpine resort of Les Orres makes its debut in March 2019, and has been declared Europe's first urban snow festival. Expect grime, hip-hop, dancehall and more soundtracking the festival's four main arenas. While most snowsports music festivals veer off towards the electronic side of the mountain, the recently launched Musilac Mont Blanc sticks to the winning formula of the famous summer event. 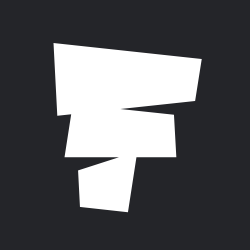 That means lineups that span pop, rock, hip-hop, indie, reggae and more.